Hi all. Just in case you haven’t gotten a chance to see my Love table runner tutorial, I’ve posted it for free on the Craftsy blog. You can make it into a table runner as is, or play around with different layouts to come up with your own design. It would make a super cute pillow, or you could even make several blocks for a larger sized quilt. Click here for the tutorial and enjoy! Christa’s Soap Box – Embrace Imperfectionism! Sew cute, thanks for the tut! 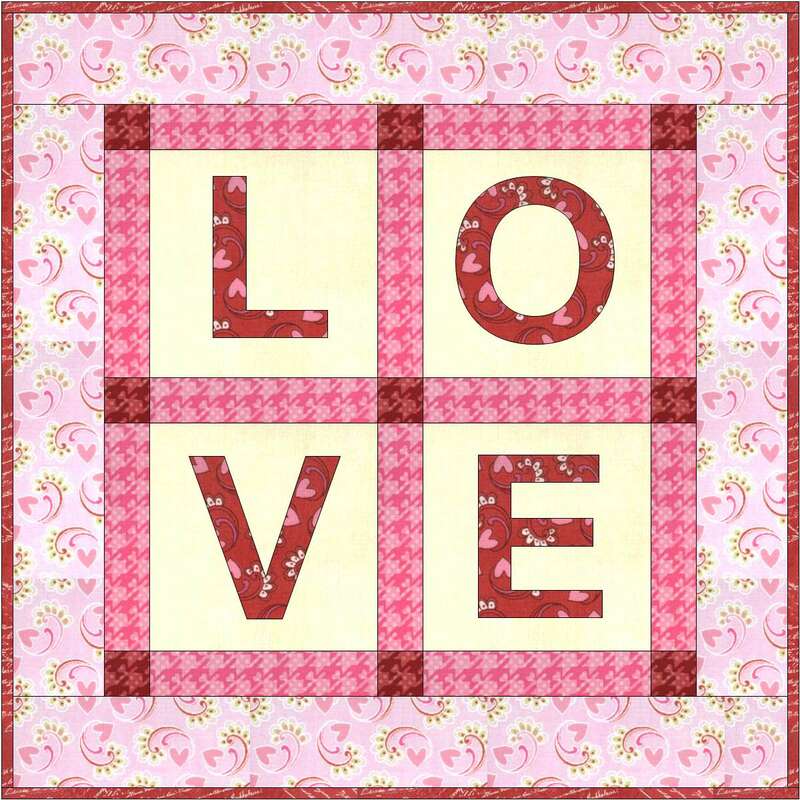 How lovely to see this tutorial again, good for you to have it on the Craftsy blog.